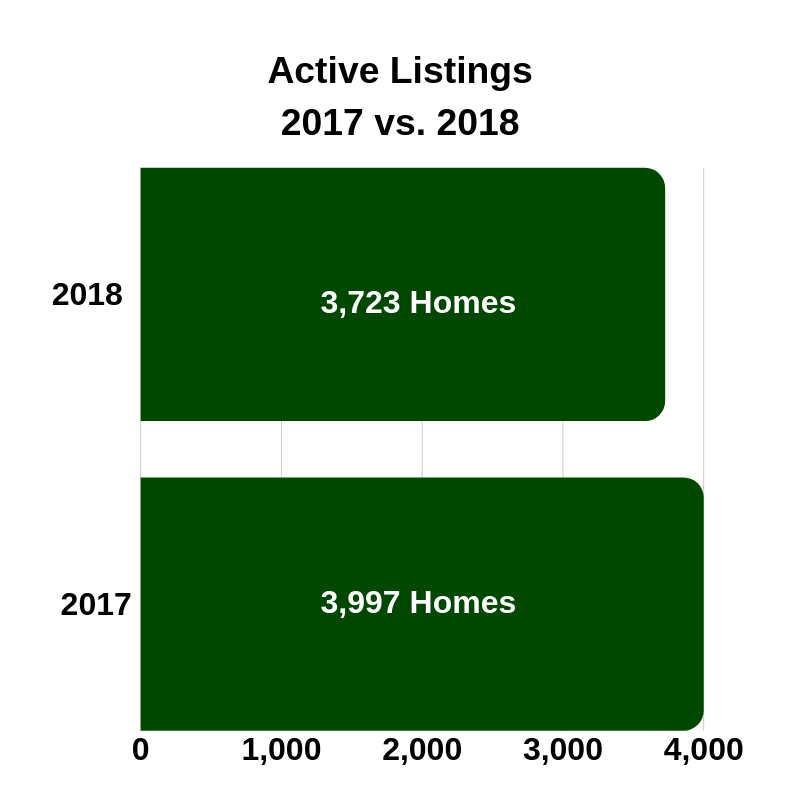 If you were looking for a home in Moore County in 2018, you were finding there was less inventory – active listings were down by almost 7%. Homes were also moving more quickly than in 2017 with average days on the market down by 5%. An important statistic we look at in real estate is Absorption Rate, which shows how long it will take to sell the existing inventory of homes in our market if no other homes come up for sale. The Absorption Rate for Moore County fell to 4.5 months at the end of 2018 which puts us into a Seller’s market. So what do these numbers mean to you? Contact a Towering Pines Real Estate Agent today to help you navigate how these numbers affect you as a seller and a buyer.